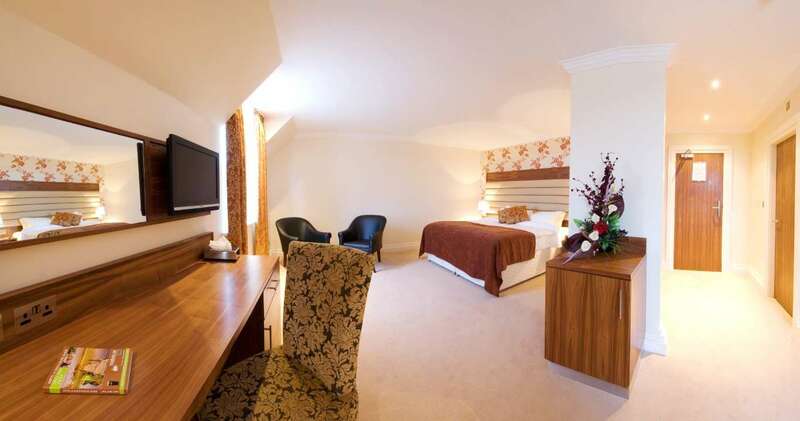 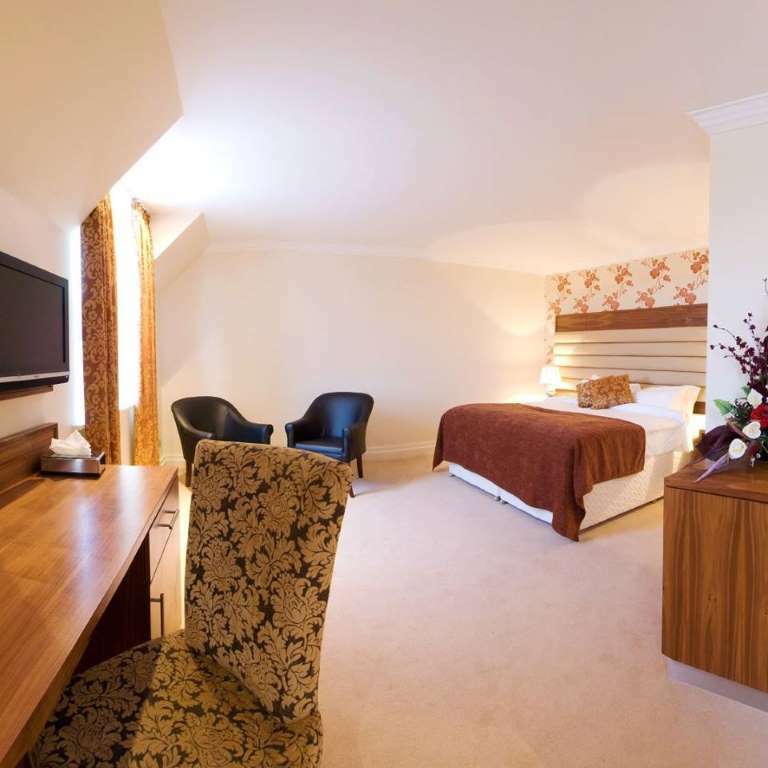 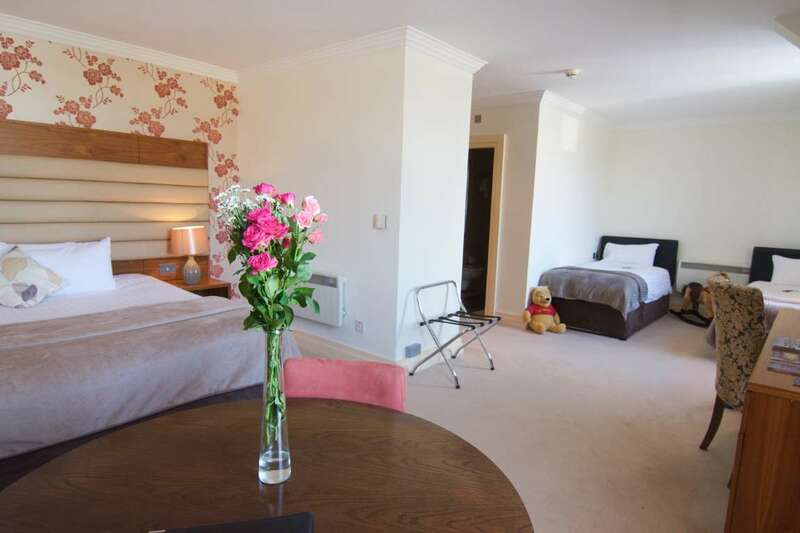 The Guest Rooms at Westport Country Lodge Hotel will accommodate both those seeking the design and luxury of a high quality hotel and also those who are simply travelling for work or pleasure. 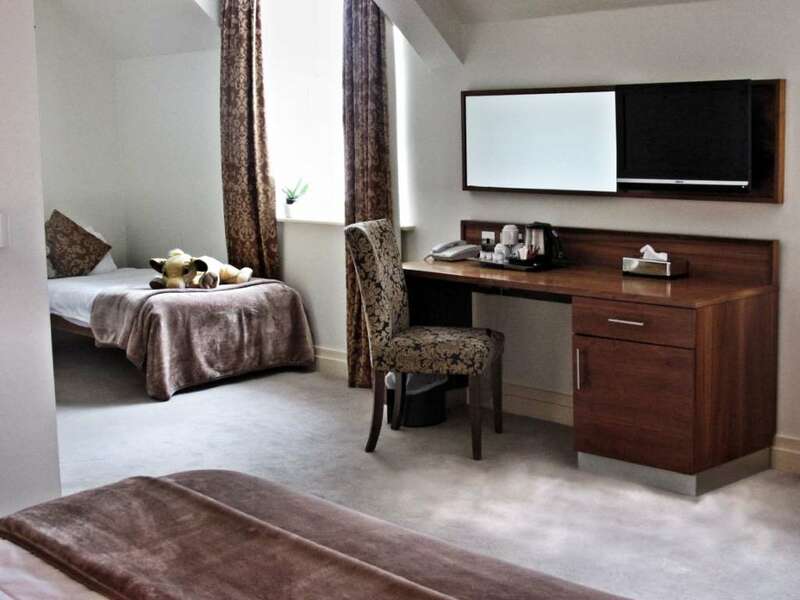 Our Guest Rooms are individually designed so that no two rooms are identical, allowing our guests to enjoy their own unique experience when staying with us. 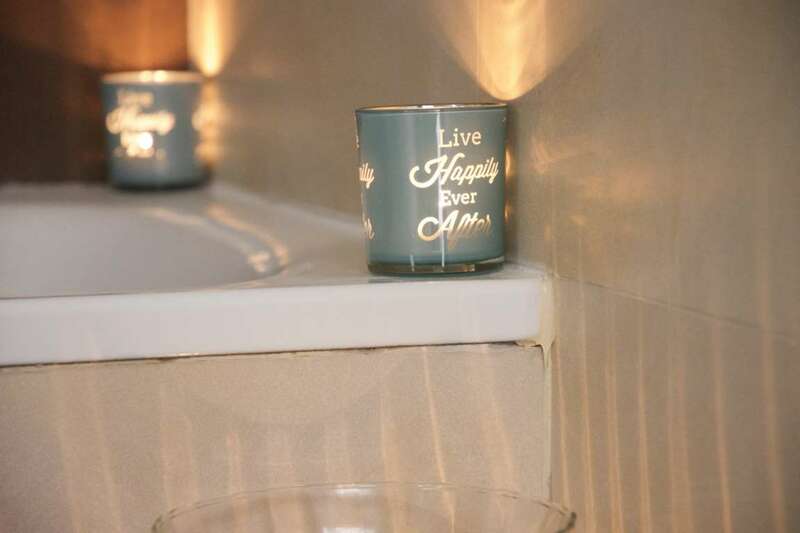 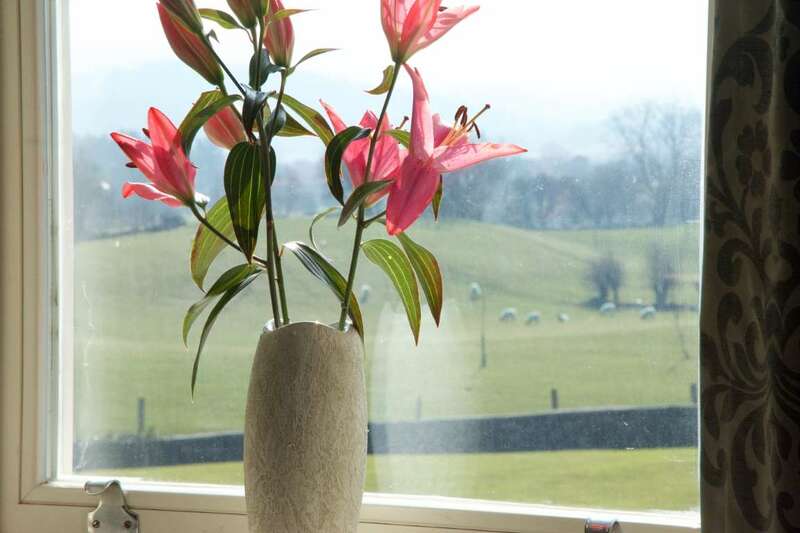 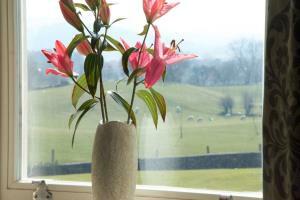 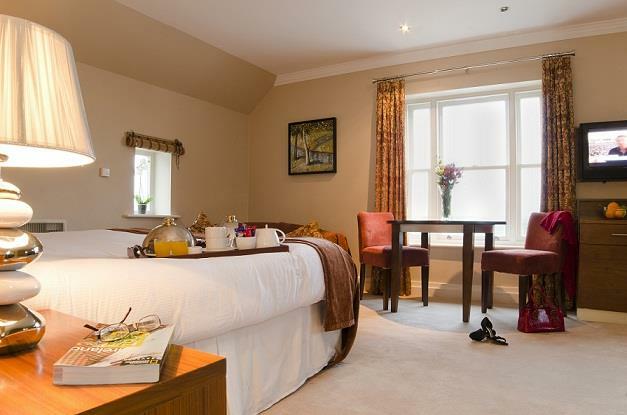 Much of the design and colours behind our rooms & beautiful bathrooms have been drawn from the local landscapes and views of our surrounding area which are sure to enhance your stay with us. 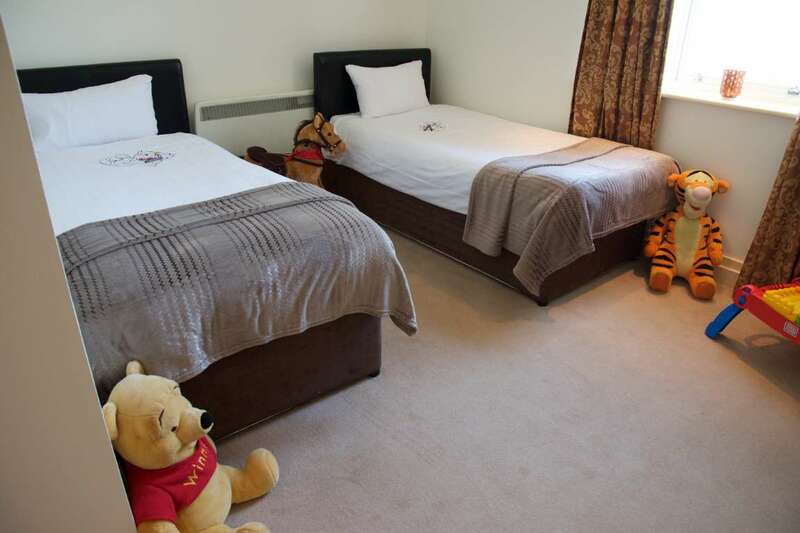 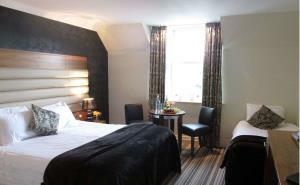 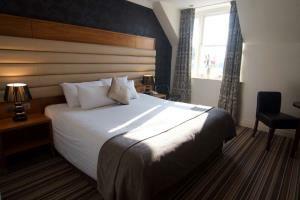 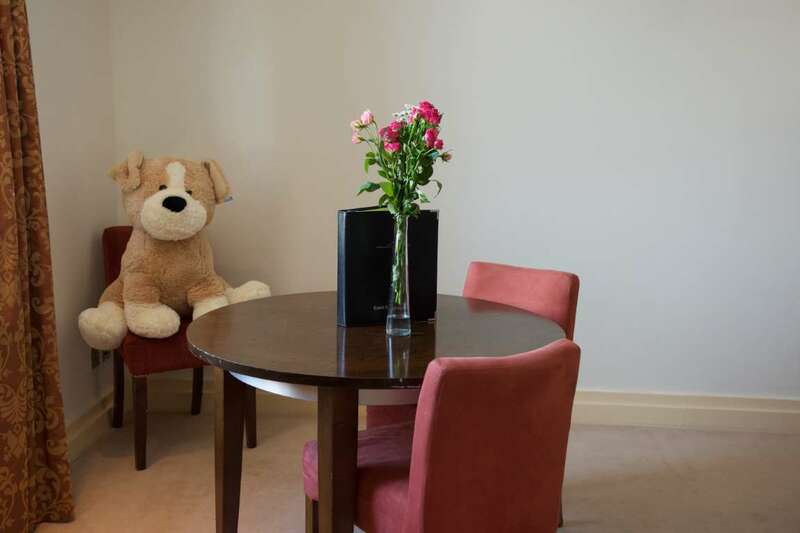 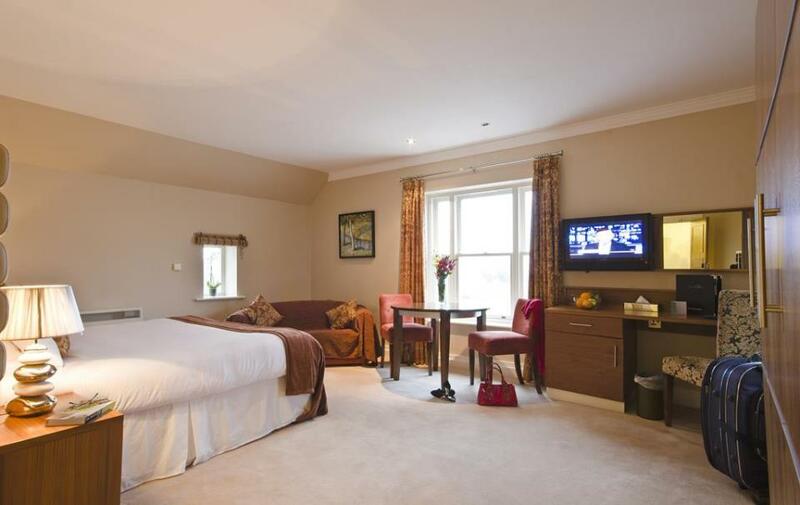 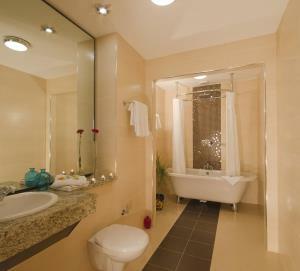 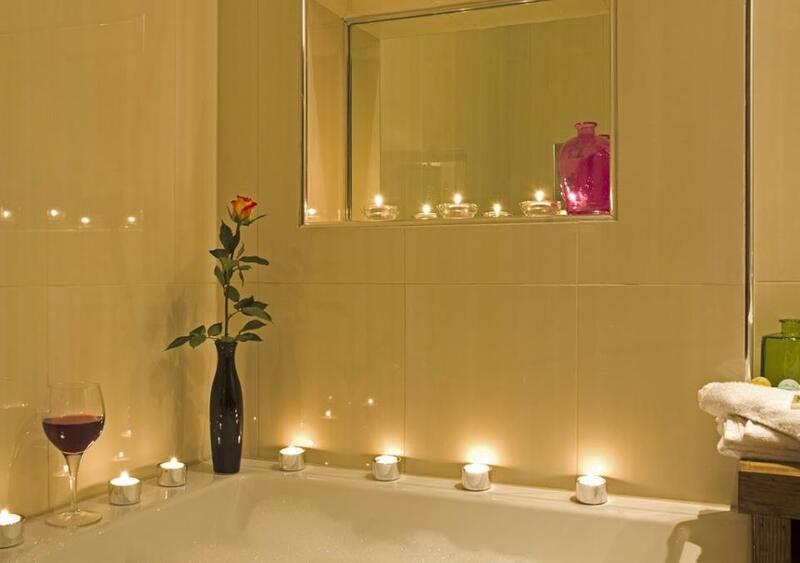 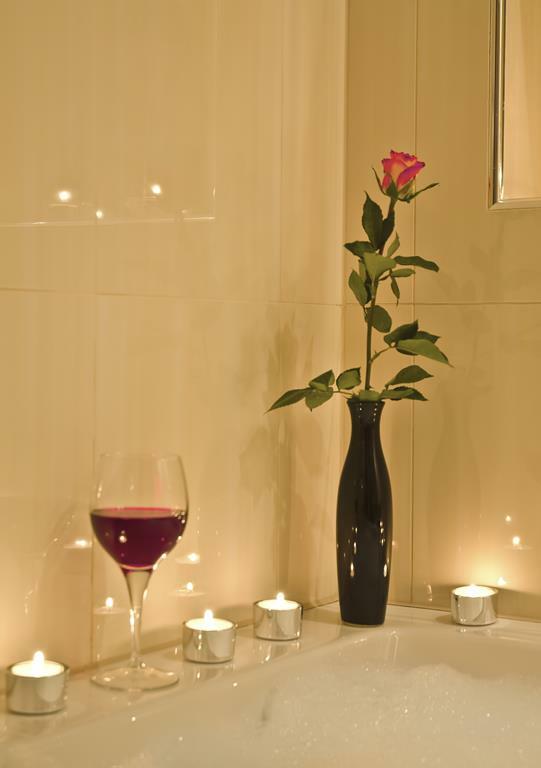 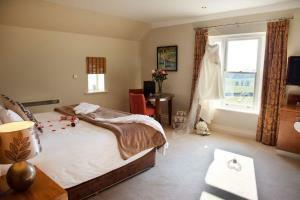 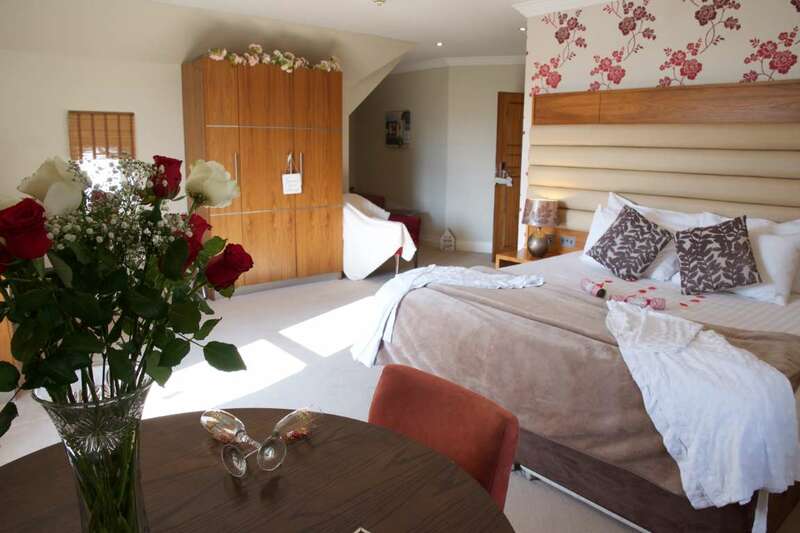 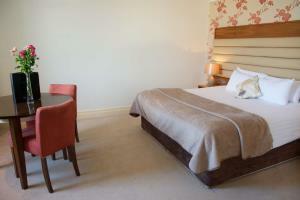 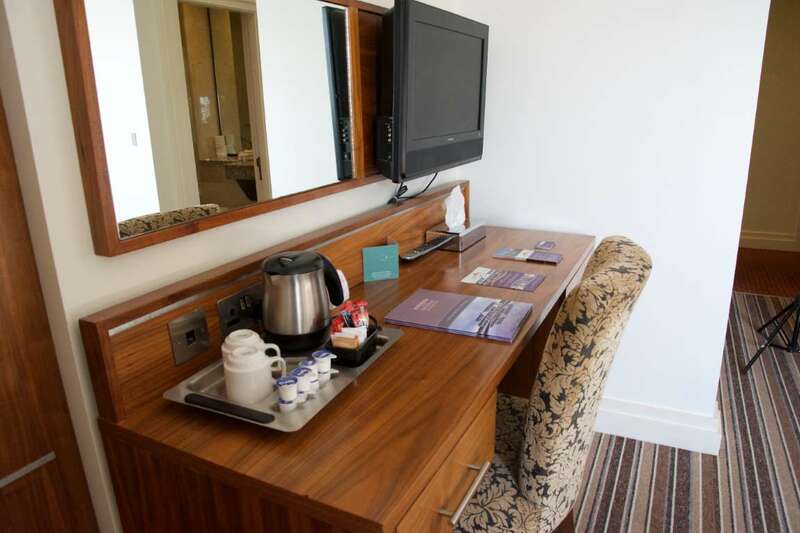 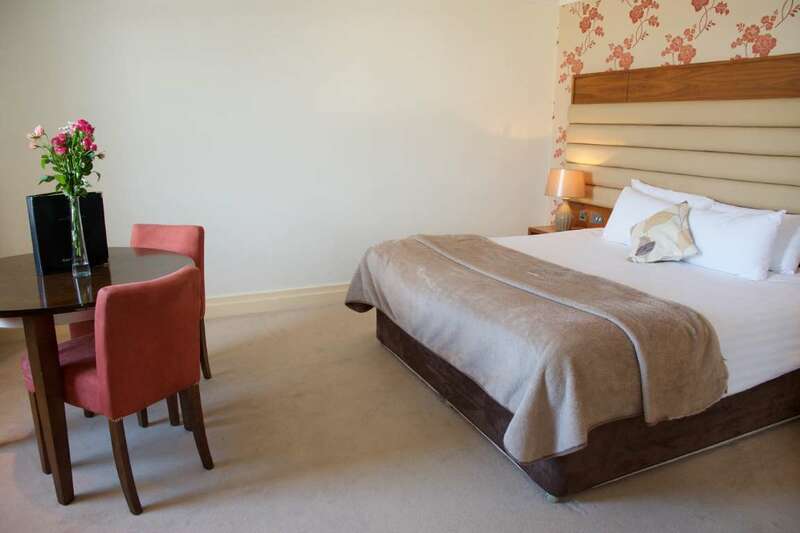 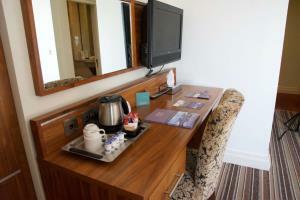 Room includes a Bath & shower en-suite along with complimentary toiletries. 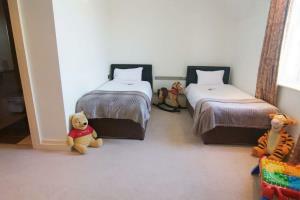 A king size bed and a pull out double sofa bed for families of two adults and one/two children. 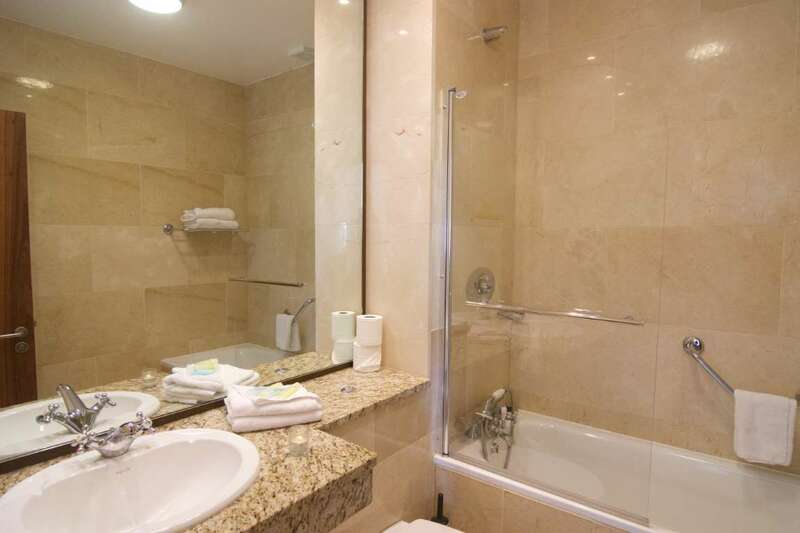 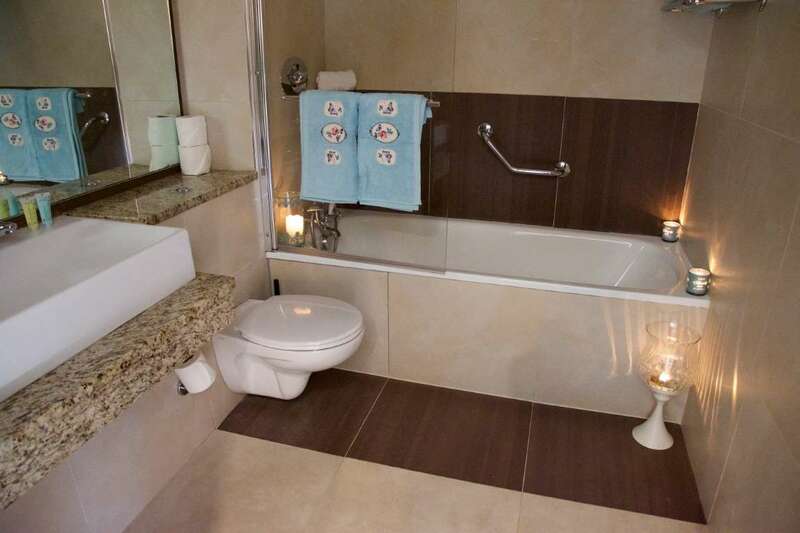 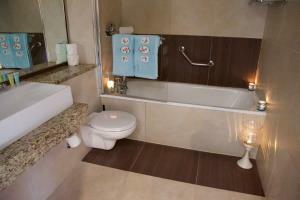 En-suite with shower along with complimentary toiletries. 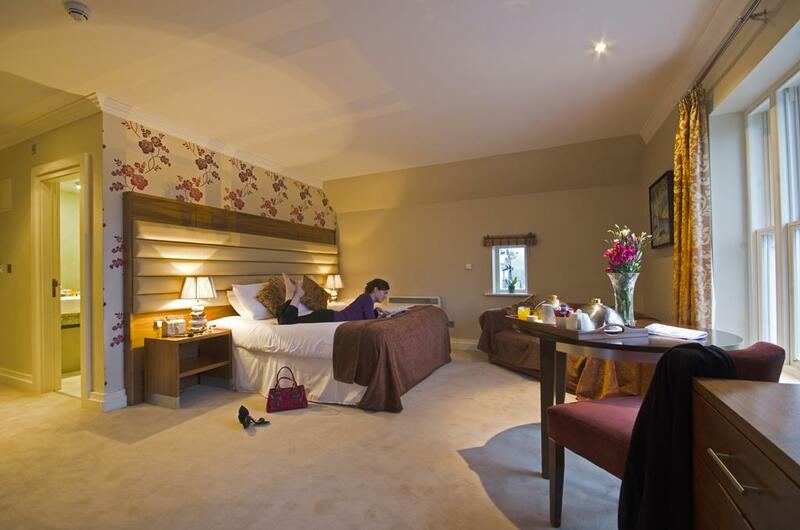 Here at the Westport Country Lodge Hotel our staff are proud of our friendly, helpful reputation and are at hand if you need any assistance such as extra blankets or pillows during your stay. If you have any additional requirements please mention these prior to your arrival and will be delighted to make arrangements for these if we are able to.